I love easy recipes, especially if I can use leftovers. 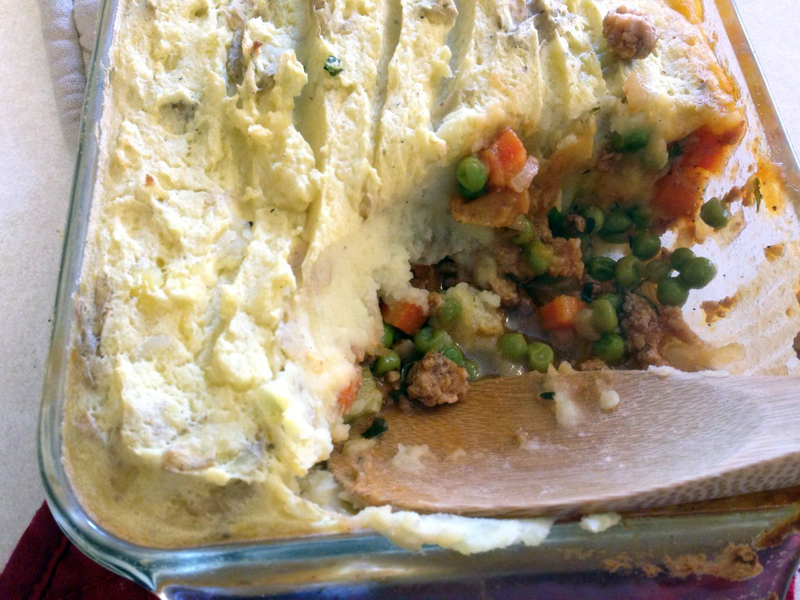 Shepherd’s pie is no exception. If you have ground meat and leftover mashed potatoes, you are just a few steps away from a delicious, filling dinner the whole family will love. 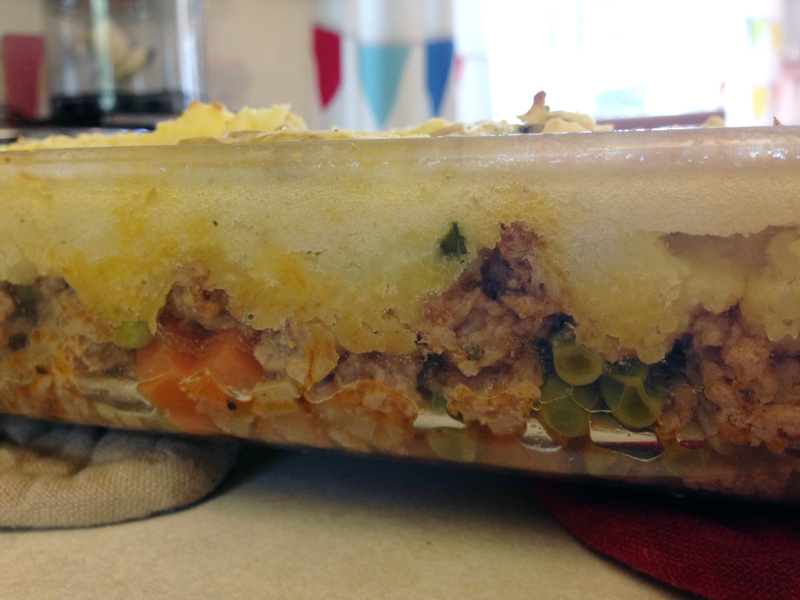 Shepherd’s pie is versatile. Throw in whatever veggies you love. Use whatever meat you prefer.